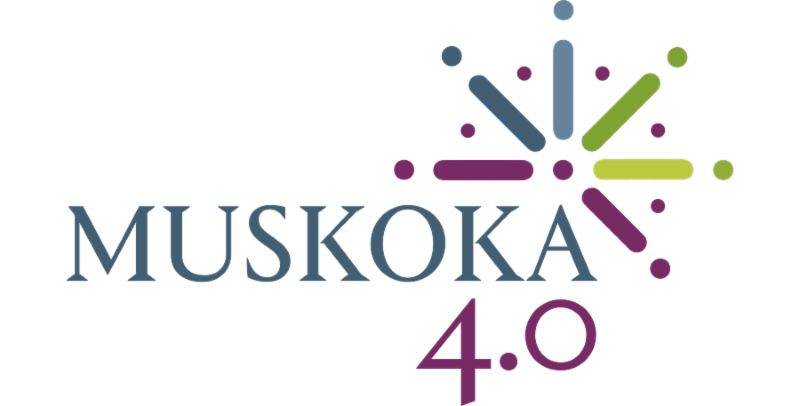 Muskoka 4.0 is Muskoka Community Futures Development Corporation’s inaugural open competition for $250,000 in early-stage investment. The objective is to attract businesses that can demonstrate they will have a significant economic impact in Muskoka. Deadline: Monday, March 11, 2019 at 12:00 p.m. 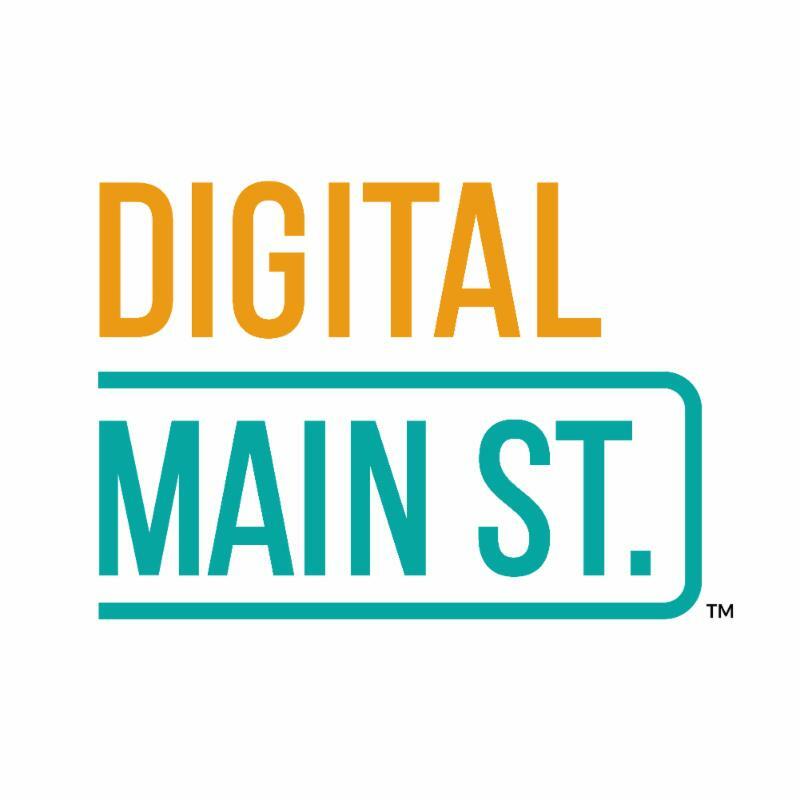 The Digital Transformation grant provides $2,500 to each qualifying small main street Ontario business to purchase and adopt digital tools and technologies. There are ONLY 2000 grants available until March 2020, so apply EARLY. For more information, review the program guidelines. Agriculture and food producers (business or non-profit) can receive up to $5,000 at 75% of costs towards the purchase of equipment for eligible activities (e.g. new product creation, season extension, enhanced productivity, adopt clean technology, etc.). For more information, visit the program website. Contact: Allison Muckle at snappsudbury@gmail.com or 705-694-0165. 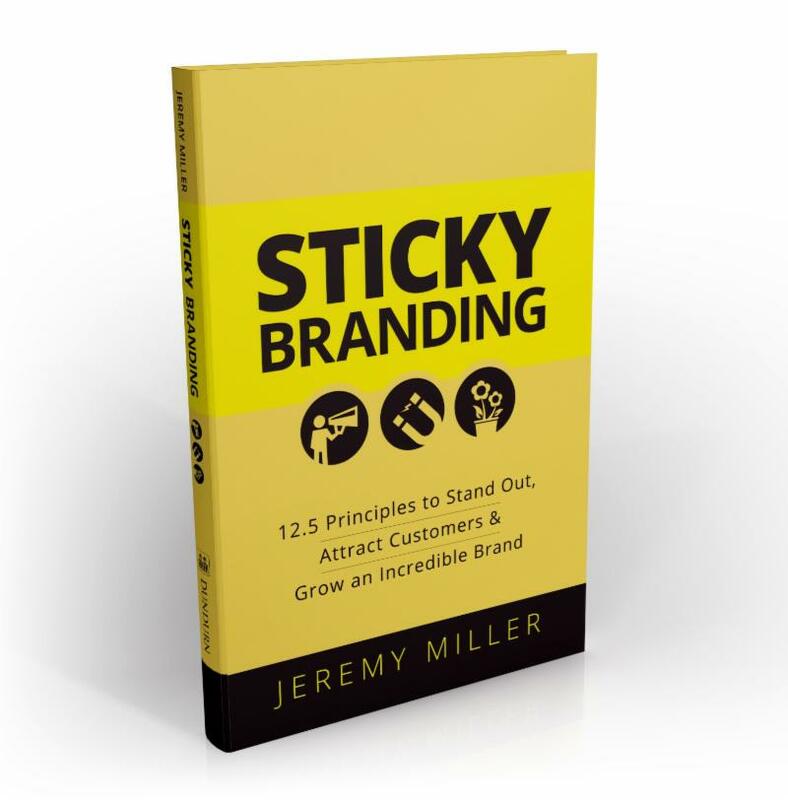 Featuring inspirational keynote speaker Jeremy Miller, best-selling author of "Sticky Branding", round table discussions on 10 key business topics, local success stories, and a panel of experts. Includes breakfast and hot lunch, local service providers, networking, and door prizes! 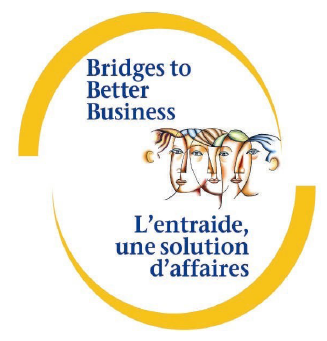 Organized by Muskoka Small Business Centre. When: Tuesday, March 5, 2019, 8:30 a.m. - 3:30 p.m.
For more information view the event poster. Recruitment strategies, where to find volunteers, tips on building relationships with volunteers that will last & more! 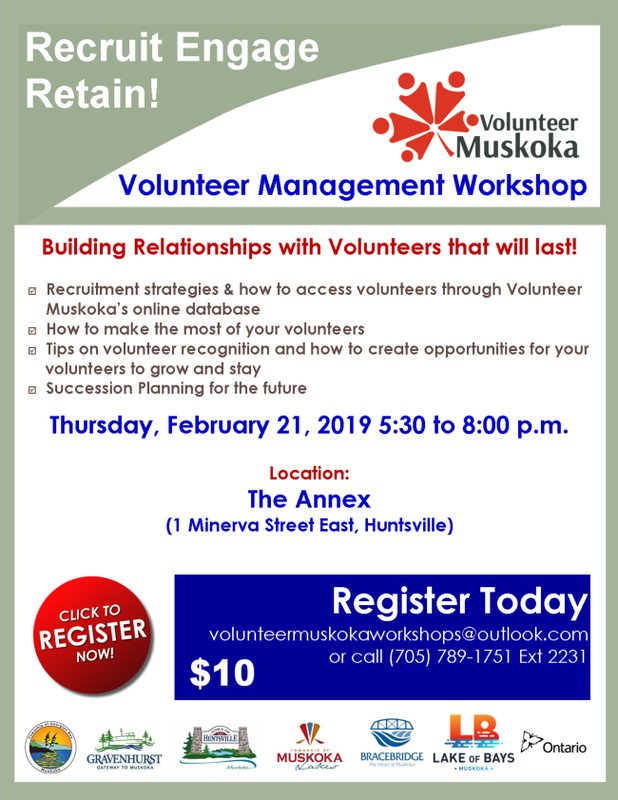 When: Thursday, February 21st, 2019, 5:30 p.m. - 8:00 p.m.
Visit the Volunteer Muskoka website to be the first to learn about new volunteer opportunities in your community. Are you an organization or event looking for volunteers? Add your volunteer needs to the website for free. Innovation doesn’t just happen. It needs time and space to evolve and expertise to bring it to life. 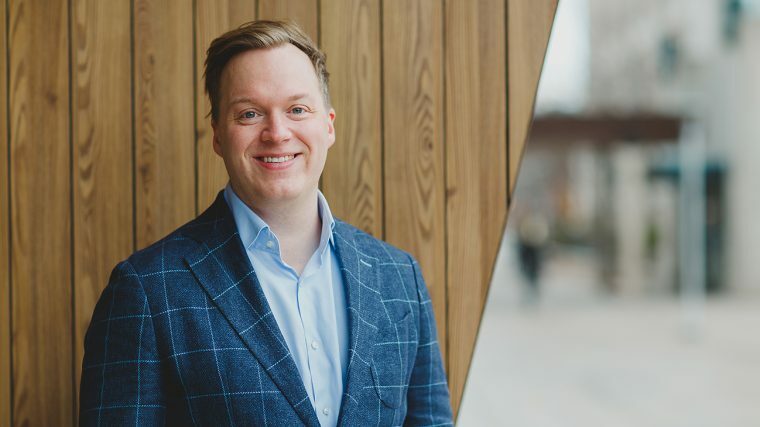 IION (Innovation Initiatives Ontario North) and Canadore College are in the early stages of imagining and designing their enhanced services for current and future clients so that even more innovation can take root. If you are a company or an individual that already innovates (or one that dreams about innovating), or a subject matter expert that would like to assist those who innovate, your input would be appreciated. The survey will officially close on Friday, February 22nd, 2019. ﻿Thank you in advance for your participation and for shaping the future of innovation in Northern Ontario. A link to the results of the aggregate data collected from the survey will be available at www.iion.ca OR will be sent to participants in early spring. Reach job seekers, connect with Huntsville High School students, conduct interviews onsite, network with local businesses, and market your business to the community! When: Thursday, March 28, 2018, 1:00 p.m. - 5:00 p.m.
For more information and to register your booth visit the Huntsville Job Fair website.